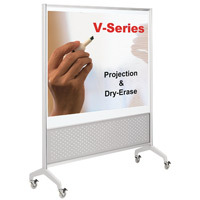 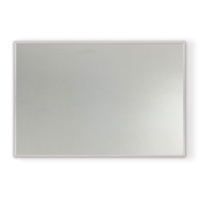 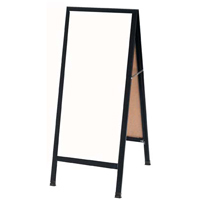 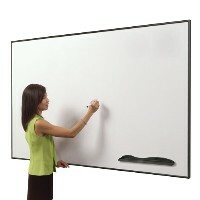 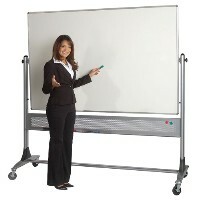 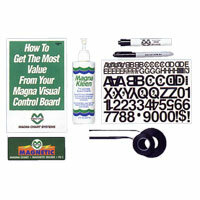 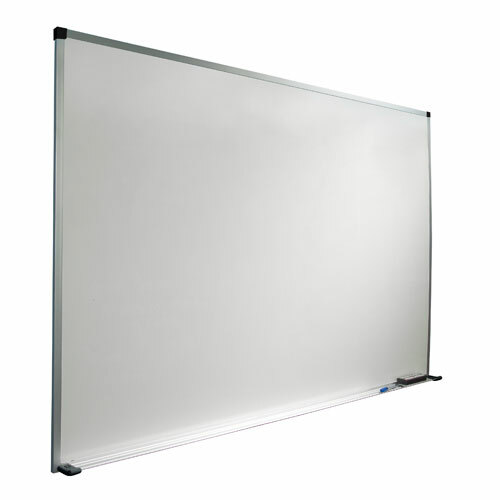 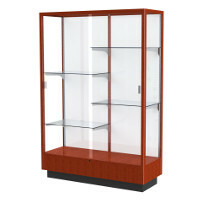 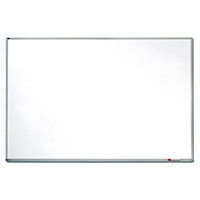 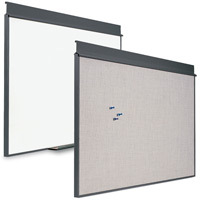 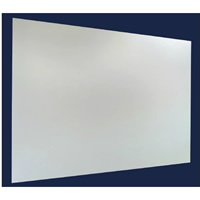 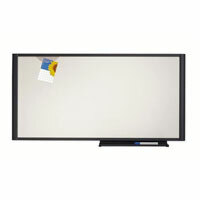 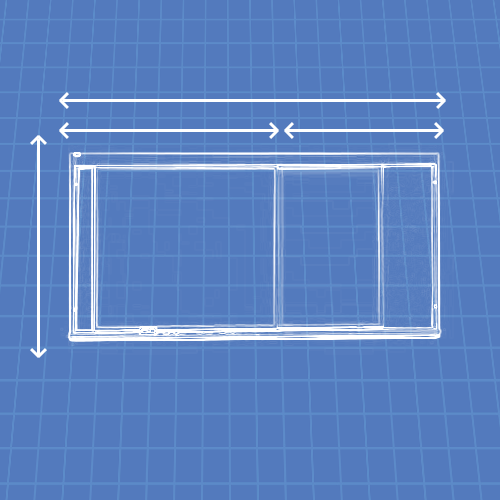 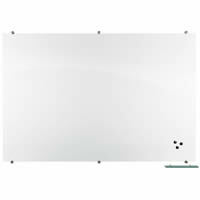 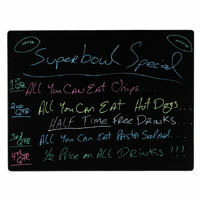 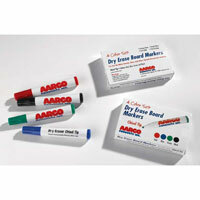 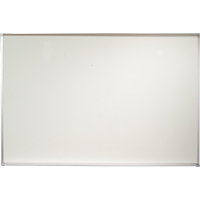 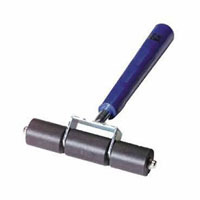 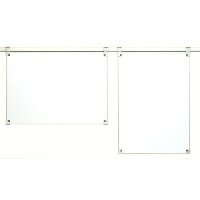 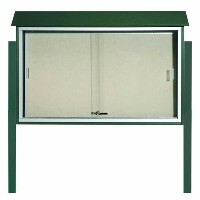 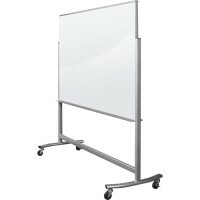 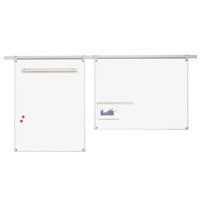 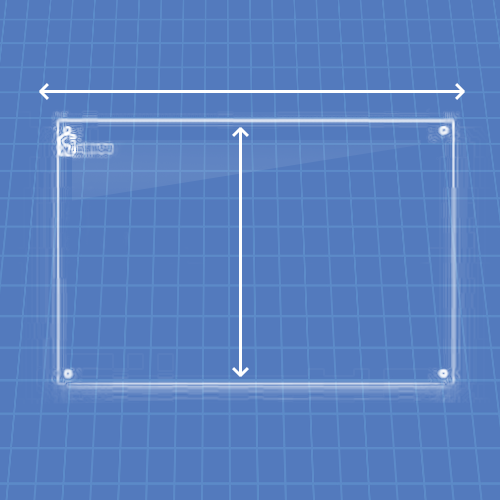 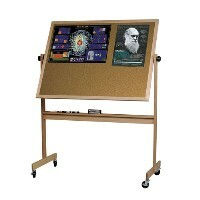 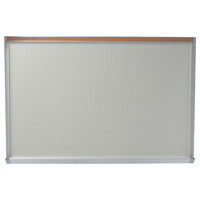 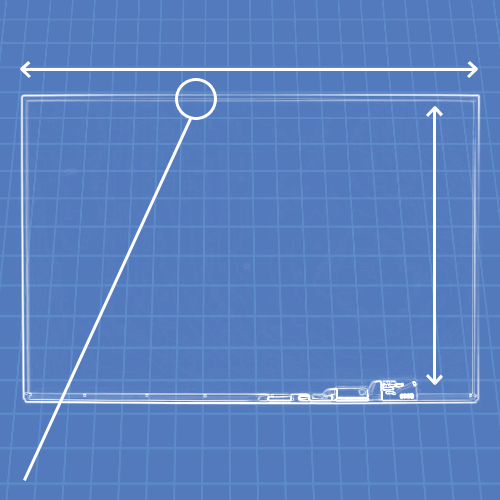 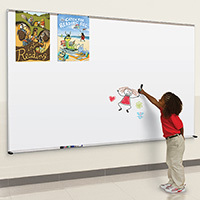 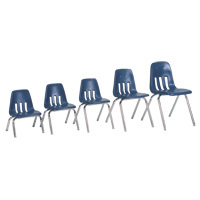 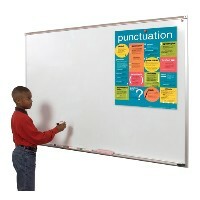 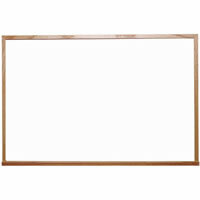 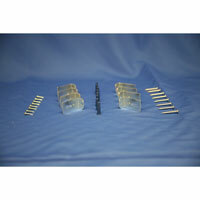 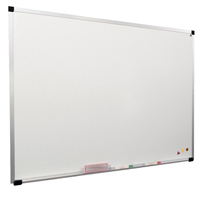 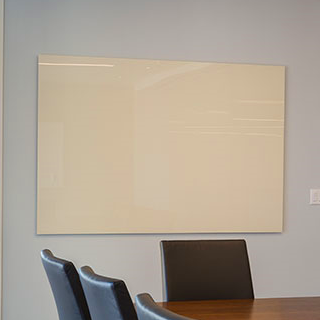 The ultimate in economy boards, these Wall Mounted Whiteboards are designed to be used with dry erase markers. 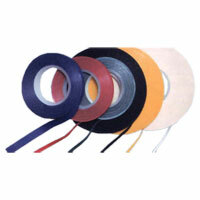 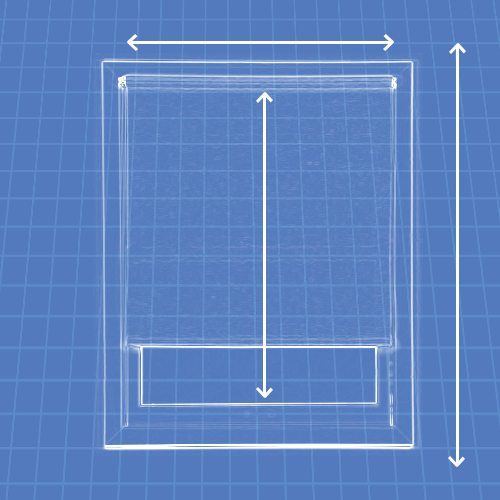 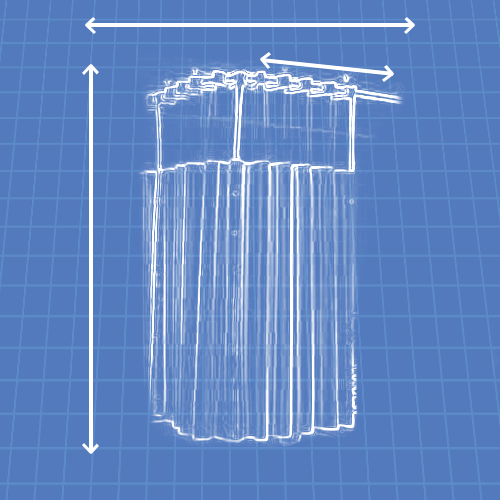 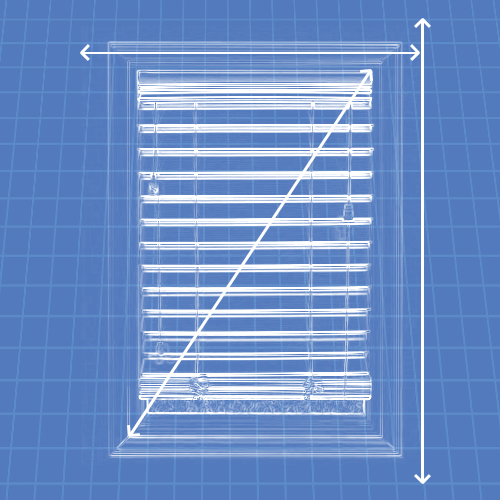 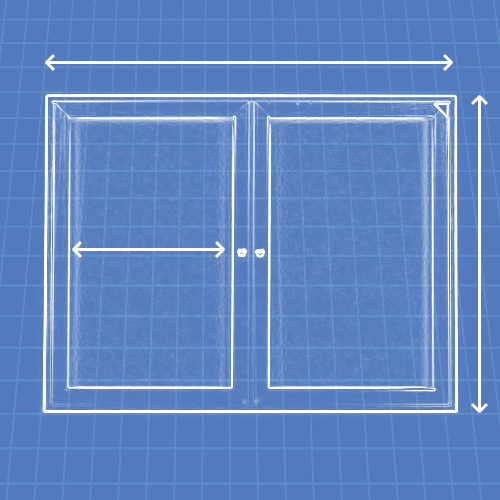 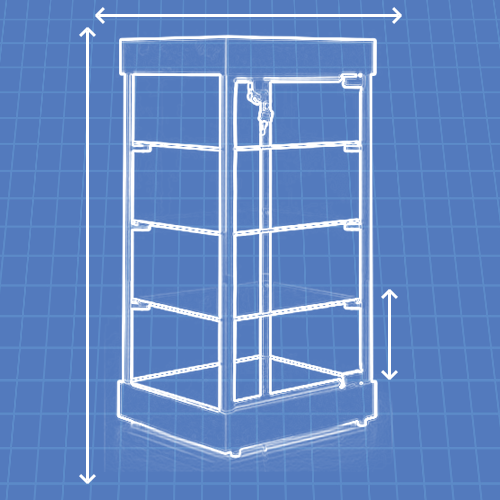 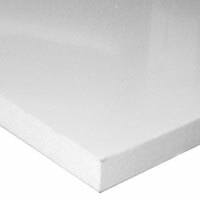 The New Thermal fuse technology improves erasability and lasts up to three times as long as standard melamine boards. 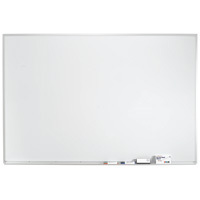 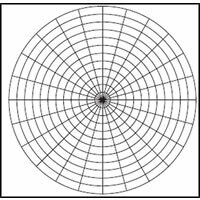 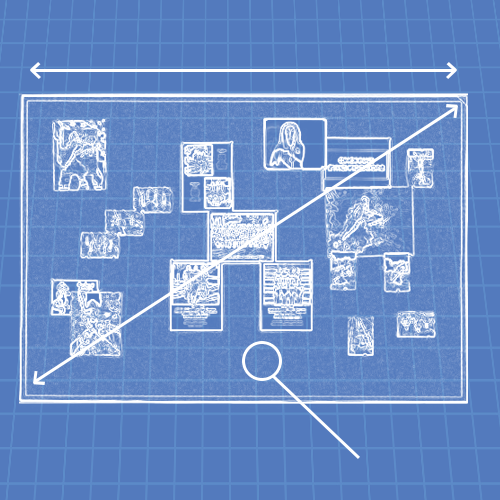 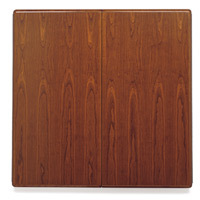 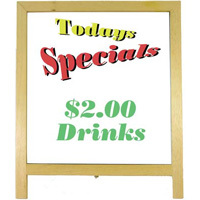 "Economical Non-Magnetic Melamine Markerboards - New Thermal Fused Technology"